1. Accelerated Payments. The frequency of your mortgage payment is an important determinant of how fast you can pay off your mortgage. Generally, payments are made either weekly, bi-weekly, or monthly. But there is also an option to pay “accelerated weekly” or “accelerated bi-weekly”. These accelerated payment options allow you to pay at the same frequency as their non-accelerated counterparts but at the equivalent of 13 months of payments instead of 12. 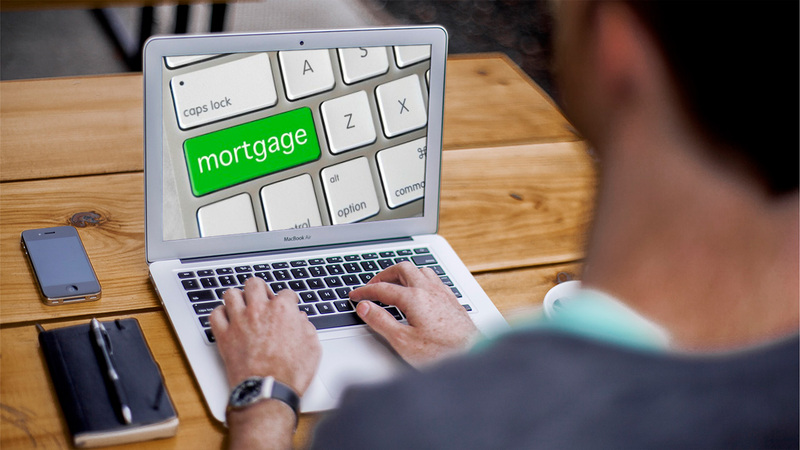 Accelerated payments are a great way to pay down your mortgage faster. The difference in dollar value for each payment will barely be noticeable, but you could end up cutting several years off your amortization. 2. Prepayments. In addition to your regular scheduled payments, you also have the option of making additional payments at any time. This is a great feature for people who find that they have surplus cash or simply want to pay off their mortgage faster. Some people prefer to make monthly prepayments, while others prefer to pay a lump sum at the end of the year. Generally, your lender will allow you to prepay a certain percentage of your original principal each year without any penalties. If you aren’t sure how much you can prepay, read the original mortgage agreement or check with your lender. 3. Payment Reduction. If you have chosen an accelerated payment frequency, you can always revert back to a non-accelerated payment frequency if your cash flow is tight. Some lenders will also allow you to reduce your payments temporarily if you have made prepayments in the past because your mortgage is being paid off ahead of schedule. 4. Payment Pause. Some lenders will allow you to skip the equivalent of one month’s mortgage payment. However, you will still be charged interest on your mortgage, which will be added back to the principal balance and paid through an increase in your regular payments. 5. Payment Vacation. This is similar to a payment reduction, but instead of paying a reduced amount, you can skip your payments entirely for a certain period of time. You must have made prepayments against your mortgage or have used accelerated payment options in the past. The length of your payment vacation is determined by a combination of your prepayment history and current payment amount. Just like a payment pause, interest will continue to accrue during this time. Make use of one or a combination of the features listed here and you will put yourself ahead of the game. Be sure you check with your lender the specific terms and conditions for your mortgage as it is different for each institution.